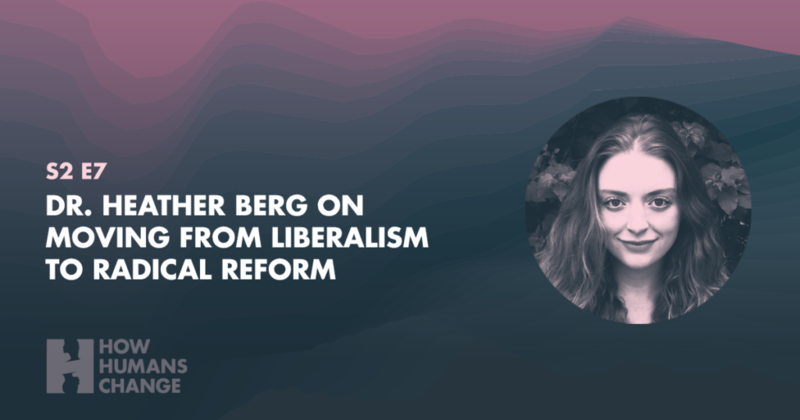 In this episode, we spoke with Dr. Heather Berg, professor of Feminist Studies at the University of California, about economic and political systems. We also discuss some of Heather’s upbringing and how she became interested in her profession and research foci. If you like what you hear, please subscribe and review us on iTunes/Google Play. It really helps.